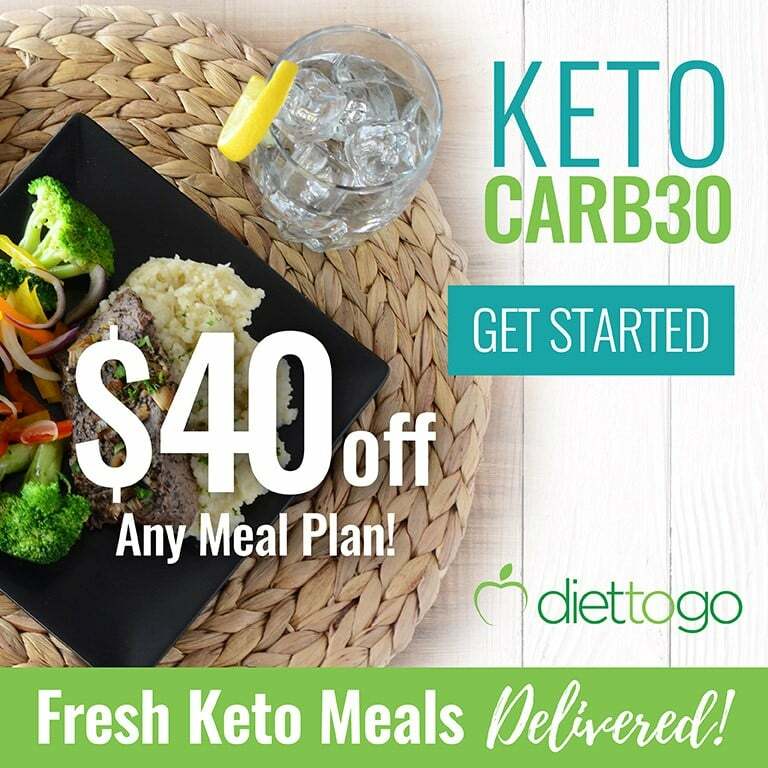 As the slogan for Arby’s goes, “We have the meats.” This is good news for anyone looking to grab a quick low-carb meal for not a lot of money. 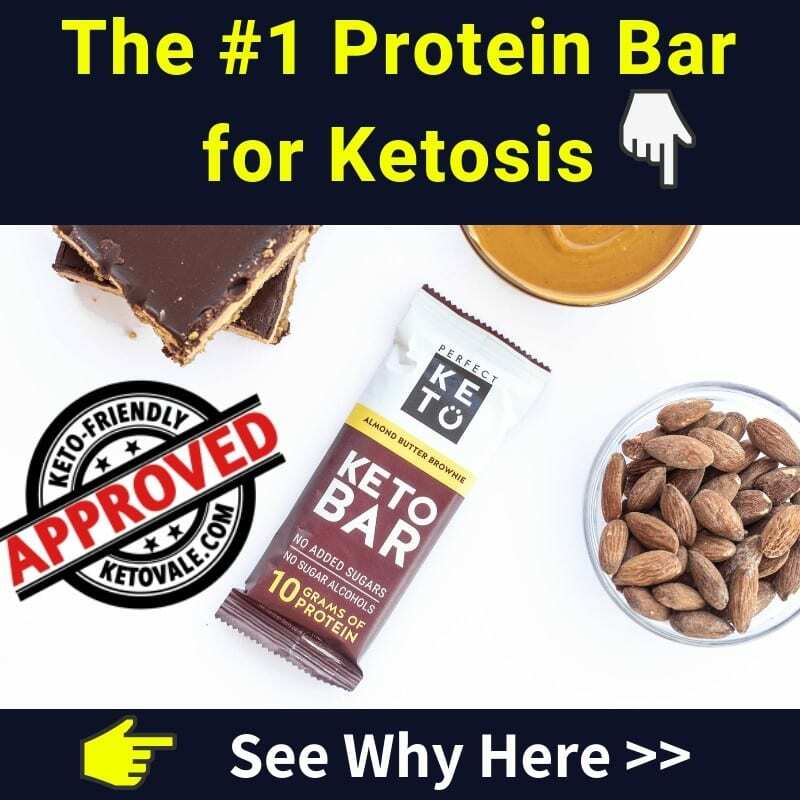 But before you add Arby’s to your daily or even weekly ketogenic meal plan, there are a few things you’ll want to keep in mind. 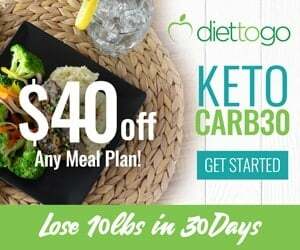 First, it’s always best to prepare your keto meals at home and take them with you throughout the day. 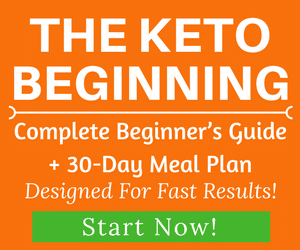 This guarantees that you’ll have access to high-quality foods and proper macronutrient ratios. However, we understand that sometimes fast food is inevitable. If it comes down to grabbing something small at Arby’s or not eating at all, then you have to do what you have to do! Also, keep in mind that there is a big difference between low-carb and ketogenic. A low carb diet isn’t always a keto diet. They can be very different. For example, you might find a low-carb meal at Arby’s, but the meat contains non-keto ingredients in the seasoning or marinade. It’s probably also been cooked in highly refined vegetable oil and packed with preservatives and other shelf-stabilizers. So you definitely don’t want to eat this food more than once a month or so. If you can avoid fast food, do it. Always try to prepare your fresh meals using keto-friendly ingredients and take them to work. 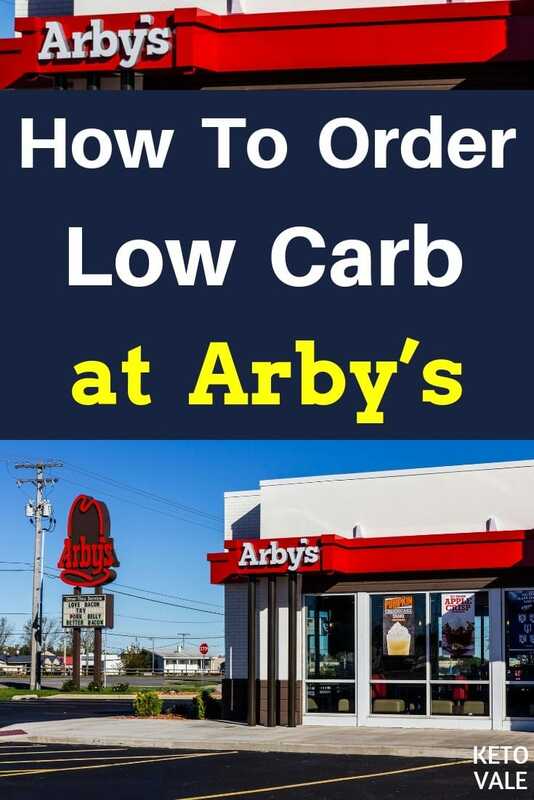 With all that being said, here is how to order at Arby’s and keep it low-carb the next time you realize you left your lunch at home or when you have no other options. The best thing Arby’s has going for it is that it has lots of different meat options. You can use that to your advantage by ordering a bunless and sauceless sandwich and skipping the French fries or onion rings. Here are some other tips that you can use to keep your meal low-carb at Arby’s. Arby’s has 32 different sandwich selections. This can be overwhelming if you pull up to the drive-through without doing your homework first. If you’re already hungry, you might have a hard time making a smart decision or end up ordering your food wrong. If you show up unprepared, you’ll be more likely to stare at the menu board trying to make a decision while the cars behind you lose their patience. Our suggestion is to know what you want before you go. Stick with a beef or pork sandwich as these meats have the highest fat content. They also have a ton of chicken and turkey options, too. You may want to check out the Arby’s website before you go so you can make a quick decision. If you go to Arby’s website or even visit one in person, you’ll see that they have a deal going on right now for two gyros for six dollars. If you don’t know what a gyro is, here’s a quick breakdown. A gyro is a Greek pita or flatbread sandwich that is usually made out of pork, lamb, beef, or chicken. The meat is cooked on a vertical rotisserie and is usually served cut into flat or thin slices. The meat is then rolled up in a pita and topped with tzatziki sauce, which is made out of yogurt, cucumbers, olive oil, and other spices. Other sandwich toppings may include tomato, French fries, and lettuce. As you can see, you’ll want to stay away from the tzatziki sauce and pita bread and just eat the insides if you order a gyro. This can be messy, but you could always ask for no sauce and a lettuce wrap instead of the pita. Go with a beef wrap as this is the fattiest type of meat. If this is too much trouble or you need to eat in your car, then you might just want to stick with a regular sandwich. One way to make any sandwich low-carb is to ask for no bread. If there is a mix-up and you accidentally get bread with your order, toss it immediately so you won’t be tempted to eat it. You can ask for a lettuce wrap instead. Most restaurants, even fast-food restaurants, are happy to wrap your sandwich in lettuce instead of a bun because it’s cheaper for them. In addition to holding the bread or bun, you’ll also want to make sure you order all of your sandwiches without any sauce. Arby’s has some tasty BBQ sauce options that come standard on many of their sandwiches. If you forget to order your sandwich without sauce, you could be disappointed when it comes doused in something that you can’t eat. Other sauces that you want to stay away from include ketchup, mayo, ranch, honey mustard (regular mustard is OK), and tzatziki. When used as an adjective to describe food, “crispy” is code for “breaded and fried.” Fried food isn’t a big deal on the ketogenic diet as long as you do it in healthy oil and choose keto-friendly breading options, like the ones we listed in this article. But if you’re Arby’s or any other fast food restaurant for that matter, then you’re going to use the cheapest ingredients possible made from enriched, white flour. Anyone on the ketogenic diet will want to stay away from these foods and ask for grilled chicken instead of crispy. Just because Arby’s has the meats doesn’t mean you can’t enjoy a side salad, too. Grabbing some greens is a good way to get more vitamins, fiber, and antioxidants into your ketogenic diet. Arby’s has three different salads to choose from. The first is their crispy chicken farmhouse salad. You could ask to have this prepared with grilled chicken instead. All other ingredients are OK. The second salad is the roast turkey farmhouse salad. It comes with pepper bacon, cheddar cheese, tomatoes, and lettuce. These ingredients are also OK. Just be sure to ask for a salad without dressing. If you don’t want turkey or chicken, then get a side salad to go with a roast beef or pork sandwich. The only ingredients in their side salad are lettuce, cheese, and tomatoes. So there is nothing terrible here that you need to avoid except for the dressing. Props to you if you can bring your own dressing made with olive oil and freshly squeezed lemon. But you can also eat it dry if push comes to shove. If you need a quick snack to tide you over until your next big meal, then try a slider. Arby’s has a few different low-calorie options that are great for a low-carb diet, such as the ham and cheese slider, pizza slider, and roast beef and cheese slider. Their roast beef and cheese slider is only 240 calories with the bun. Of course, you’ll want to remember to toss the bun or ask for a lettuce wrap instead, and always ask for a dry sandwich with no sauce. The cheese should be all you need. Tossing the bun should save you at least 60 calories. Here’s a complete list of the sliders at Arby’s. If you’re bored with the traditional menu at Arby’s, then check to see if there is something that catches your eye on their limited time menu. Keep in mind that these options are subject to change and they might not be offered at all locations. Currently, Arby’s is offering a smokehouse mountain and a smokehouse beef short rib sandwich that looks pretty tasty. Both sandwiches are loaded with BBQ sauce and onion rings, so be sure to ask them to hold these as well as the bun and just focus on eating the insides of the sandwich. Check out their limited time menu here. Unlike McDonald’s and other fast food restaurants that want to draw a breakfast crowd, Arby’s doesn’t open until 10 AM. This means you’ll be out of luck if you need something quick for breakfast on your way to work at 7 AM. Your best bet is to use Arby’s to replace your mid-morning snack, lunch, mid-afternoon snack, or dinner. 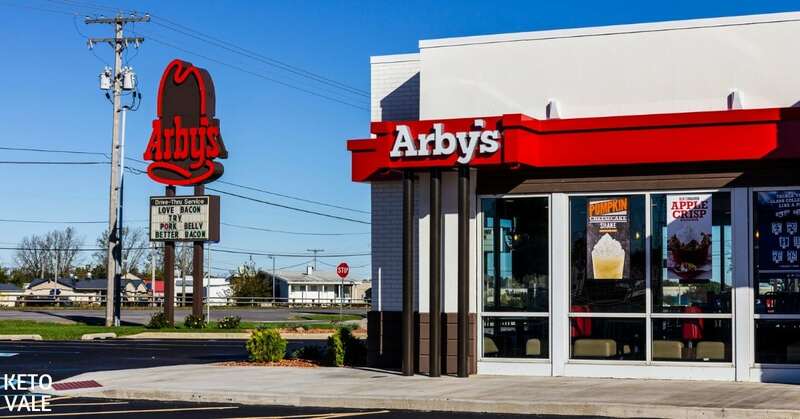 We’ve put together a list of some of the best food options Arby’s offer as well as what foods you should stay away from. As mentioned above, we like using Arby’s sliders as a snack option because they come in under 250 calories without the bun. But you can use any foods that are approved in this article as a snack if you really want to. Many people like to eat a little something heftier for dinner to get them through the night. If that’s the case, then try a roast beef or pork sandwich from Arby’s. Most of the foods that make the “do not eat” list are fried. Unless you can get them grilled instead, then we recommend staying away from them. Other foods on this list are made of too many carbs or sugar for anyone on the ketogenic diet to eat. In fact, we recommend staying away from these foods even if you’re not keto! Arby’s is one of the better fast-food restaurants to hit up when you’re in a pinch because they have tons of meat sandwiches. However, these meats are not organic and probably contain a lot of antibiotics and hormones to allow Arby’s to sell them for as cheap as possible. 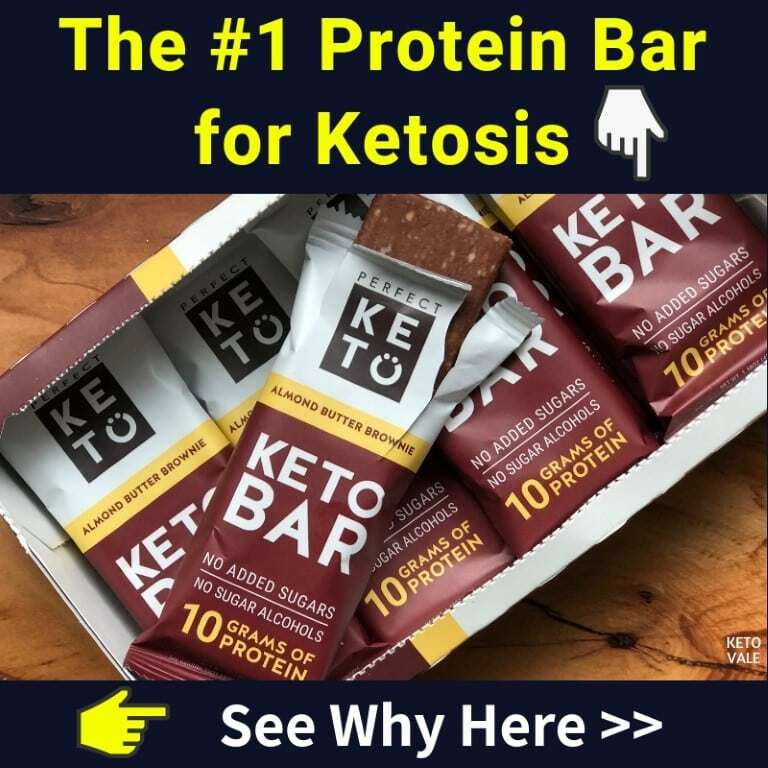 Because of this, you don’t want to make Arby’s or any fast food restaurant part of your daily or weekly ketogenic meal plan. 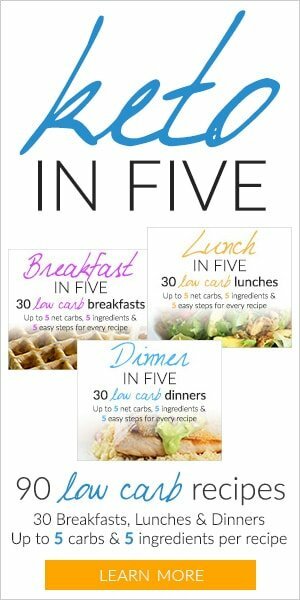 Instead, focus on cooking your foods at home and bringing them with you throughout the day. If you find yourself in a pickle and need food fast, then try ordering one of the many beef sandwiches at Arby’s. Remember to ask for no bun or sauce of any kind. Most restaurants are happy to wrap your sandwich in a lettuce wrap. If that’s not an option, try ordering a side salad to wash your sandwich down with some greens. Again, make sure there is no dressing on the salad. When push comes to shove, there is always something low-carb that you can eat on Arby’s menu even if you have to custom order it.